Encircled by the mighty Sahyadri mountains, Ratnagiri is a thriving Konkan city. It is known as the Home of Happandavus, a variety of mango that is very popular all over in India! 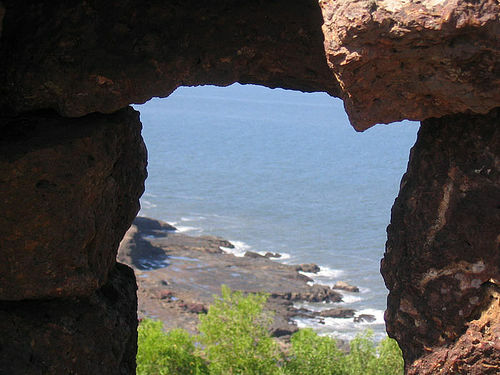 Legend has it that the Pandavas of the Mahabharata epic had settled in Ratnagiri briefly during their long exile. Its recorded history is no less fascinating. It was ruled by the Bijapur rulers who also constructed a mighty fort here. The fortifications were later strengthened by the great Maratha King, Shivaji. The British gained control of the town during the early nineteenth century. Ratnagiri has a 5,00,000 strong population, most of whom are engaged in agriculture. Due to its geographical location, the town receives abundant rainfall and is extremely fertile. The fruits and cashew nuts cultivated here are of extremely high quality and exported around the world. Fishing is an important industry and the catch is exported to Mumbai, Goa, Bangalore and Mangalore. 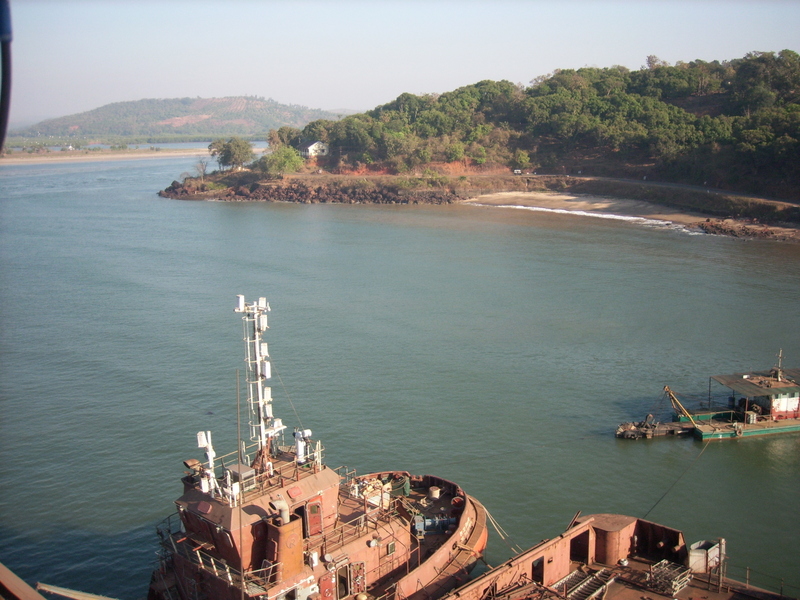 The Government of Maharashtra has set up the Marine Biological Research Station to provide a fillip to the industry. Bhatye Beach - This beach is a little away from the main town, so rest assured it is clean and secluded. You can capture glorious sunrises and sunsets or take a walk down the beach to the temple of Zhari Vinayak. Ganapatipule- This is an ancient pilgrim center. 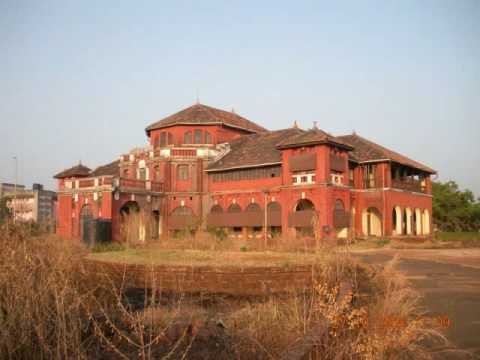 Located about 25 kms from Ratnagiri, it is rich in history. On your visit here, do make it a point to pray to Swayambhoo Temple which has a naturally formed idol of Lord Ganapati. Thiba Palace - Built in 1910, this palace houses the tombs of the King and Queen of Burma who were detained here for a period of five years. Check out the treasures of Thiba Museum or troop along to Thiba Point for a bird’s eye view of the city. Jaigad Fort - Built in the 17th century, this fort is located on a cliff. 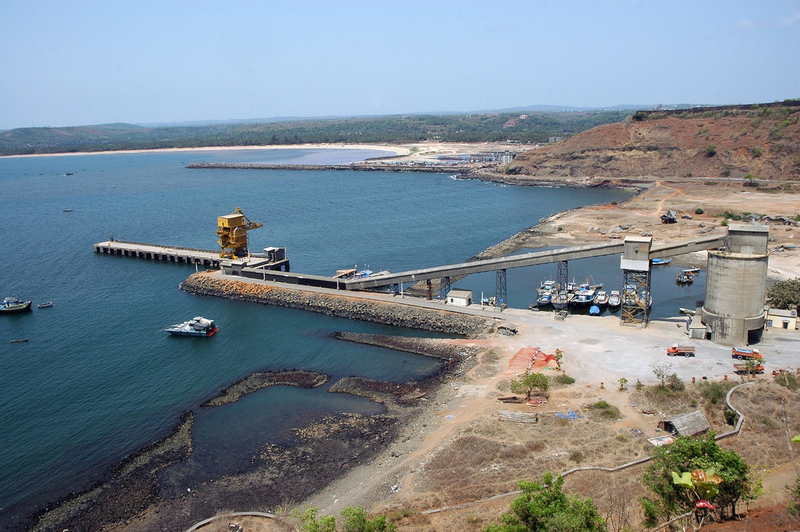 It offers a panoramic view of Sangameshwar River as well as the sea. Surrounded by a moat, the fort is in ruins though its outer walls still stand as a glorious reminder of the past.